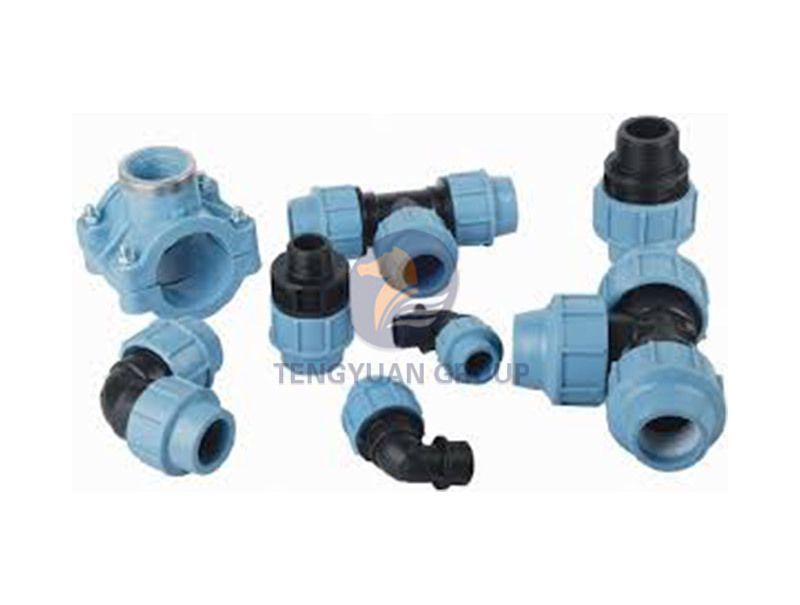 PE agricultural irrigation pipe fittings are practical patent products, which are of high quality and low cost and have internal locking rings, stepped ring seals and other components. Scientific design, strong fastness and good seal. 1. 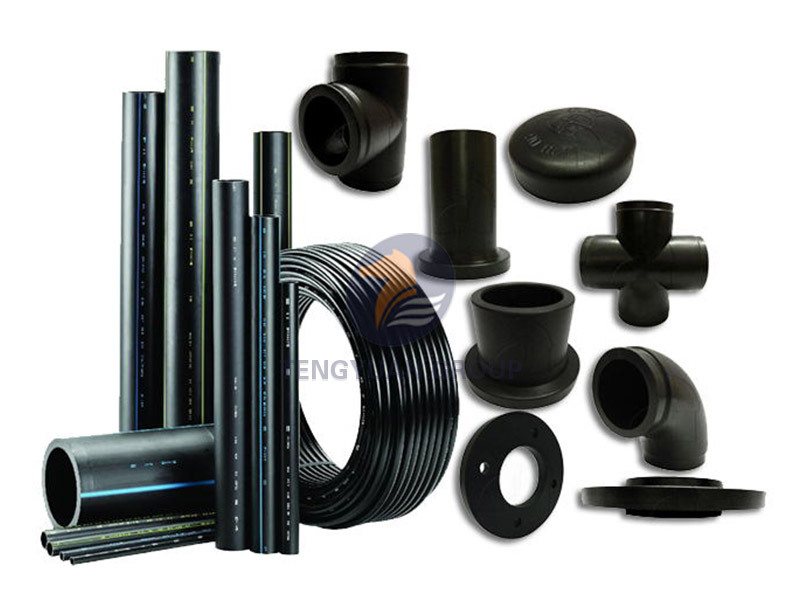 Large ring stiffness: the pipe wall is designed with a reasonable hollow ring structure, which greatly improves the ring stiffness of the pipe. In the case of the same material, it can bear greater environmental pressure. 2. 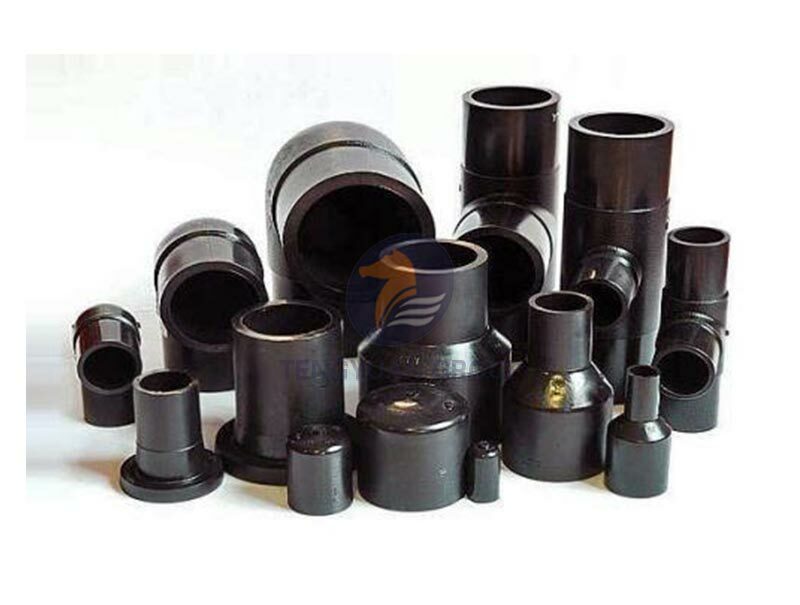 Good sealing performance: elastic seal ring socket connection. 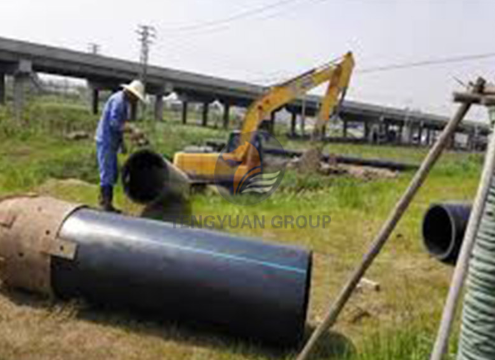 The sealing property is better than metal pipe and concrete pipe. 3. Excellent corrosion resistance: excellent corrosion resistance of acid, alkali, salt and other media. Corrosion resistance is superior to metal pipe and concrete pipe. 4. Long service life: Strong abrasion resistance and long service life. 1. It is suitable for field irrigation, sprinkler irrigation, micro irrigation, water saving irrigation projects and drinking water projects for human and livestock. 2. 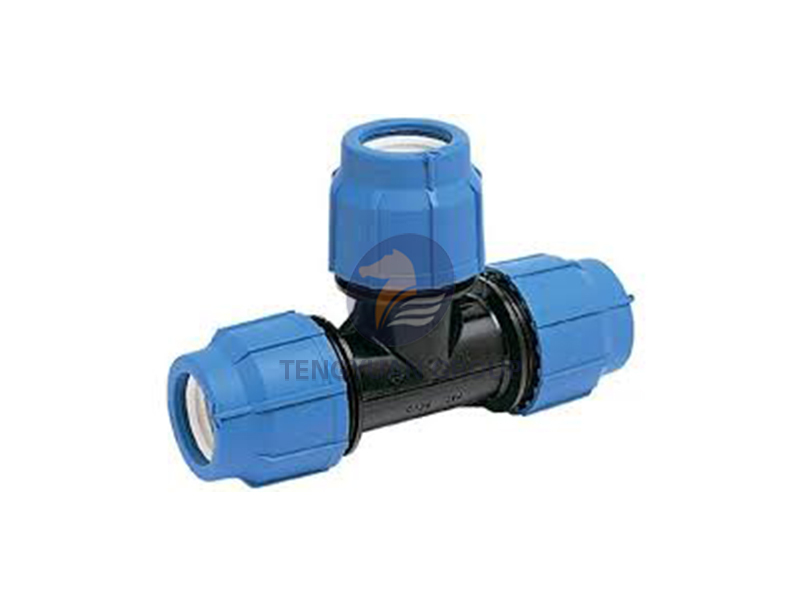 It is suitable for the connection of micro drip irrigation, drinking water and industrial and agricultural water supply system. It is made of high quality plastic, non-toxic, tasteless, anti-aging and long service life. Installation and disassembly is very convenient, good sealing and high strength.